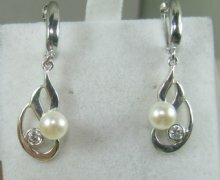 Complete set for pearl and diamond earrings ,pendant,Ring 4428. 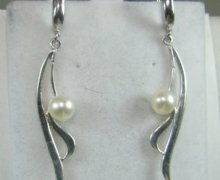 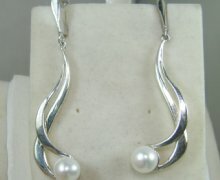 Modern designers long hanging pearl earrings . 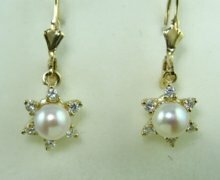 Long hanging designers gold and pearl earrings. 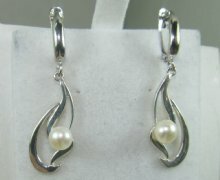 Designers gold and diamonds and pearl earrings. 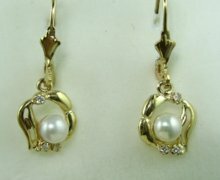 Designers hanging gold and pearls earrings. 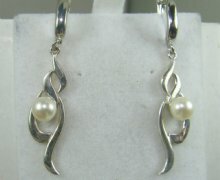 Designers hanging gold and pearl earrings. 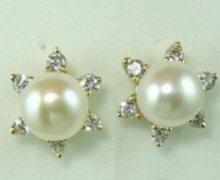 Round pearl and diamonds stud earrings . 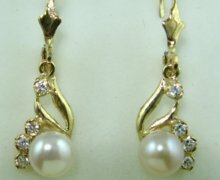 Hanging gold and diamonds and pearl earrings.